Since every home decor decision you make impacts your mood and well being, why not make interior design psychology work for you? From the use of light and color to the amount of decor in the room, you can use each one to improve your health and well being, lift your mood and your home's mood too. Use these interior design psychology tools and tricks to improve your mood. Windows provide light, heat and airflow. They also hold the key to some smart decorating. From block out blinds to plantation shutters, roman blinds or fabric curtains, each one reveals, conceals and reflects light differently. So how can you choose windows that will enhance your space and make you feel lighter and brighter? When choosing a window covering, first consider the position of the window and how it diffuses incoming light. If you room is bright but tends to get warm choosing window coverings which reflects light and blocks excessive heat from entering could be a money saving choice. This interior design psychology trick helps you control the temperature down by choosing cool colored window treatments. 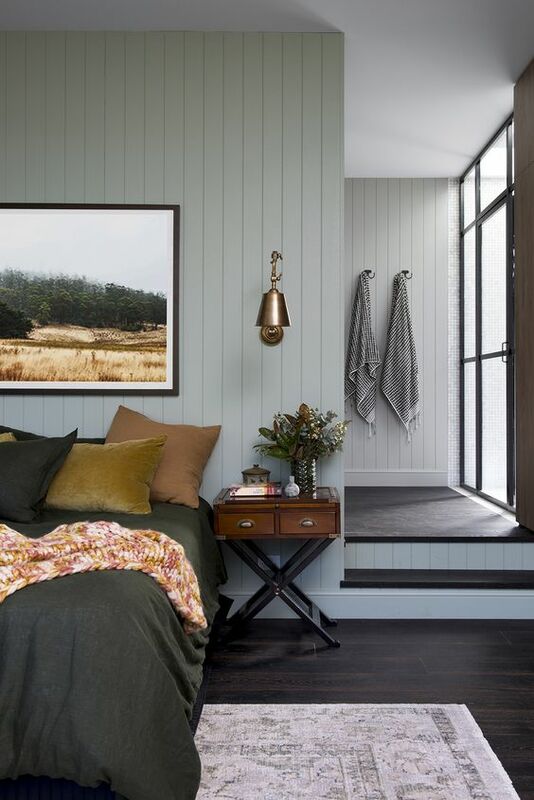 Warm colors in a warm room will tend to make you feel warmer and uncomfortable. For rooms that feel dark, cold or subdued look for window treatments that allow more natural light to enter. Bold warm colors will warm the space and the mood. 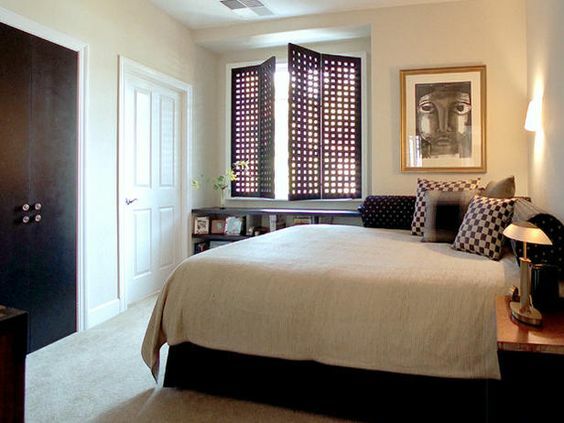 But if you lack space consider using shutters for privacy as well as adding drama into your small room. 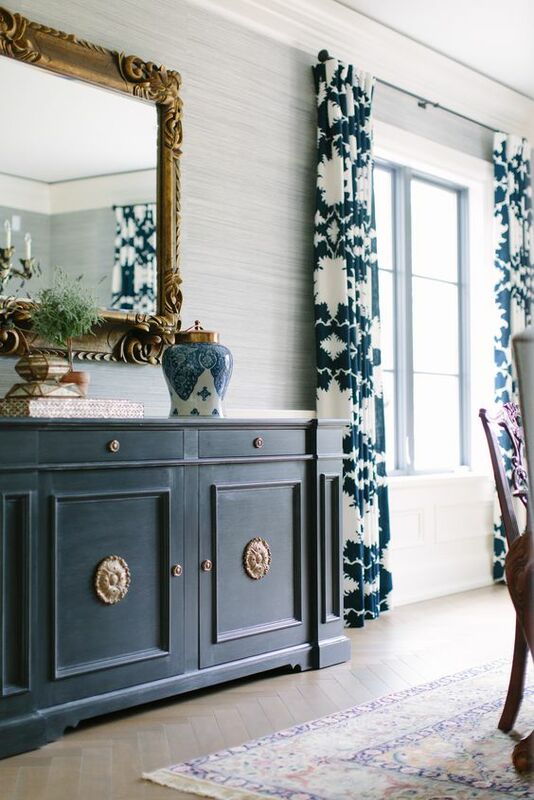 Large sized patterns on window treatments quickly create a feature. This makes a grand statement on featureless windows and adds character to your decor. They can make rooms feel bigger and more important. Color psychology has been used cleverly in commercial and retail industries for a long time. Interior design psychology cleverly uses color to change our psychological state with color cues that are impossible to ignore. You can use color psychology to your advantage at home. For a space to be calm, relaxing or tranquil choose a color palette in white, light blue, grey or green. The next step is to look at color clarity or crispness, muddiness, and reflective qualities. These greatly affect mood. These are the qualities you should be searching for when you make your color choices. 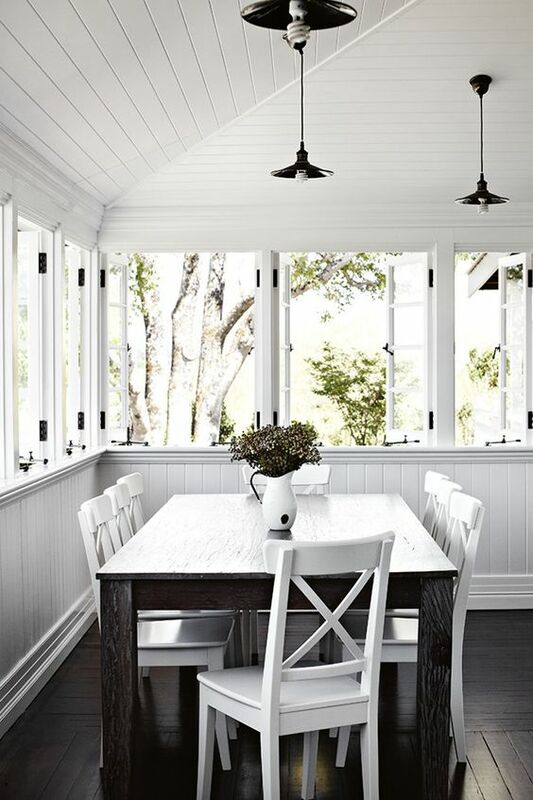 White in particular, creates the illusion of a large fresh space using its ability to reflect light. But even white comes in over 2000 shades. Take your time and find the right color with the right mood for your rooms. Here is a sample of 20 grays with different undertones. Reds and earthy hues are great to create feelings of warmth and coziness. They help connect pieces in the room with their rich color. They fill the room and your senses with bold, rich, almost tactile undercurrents. 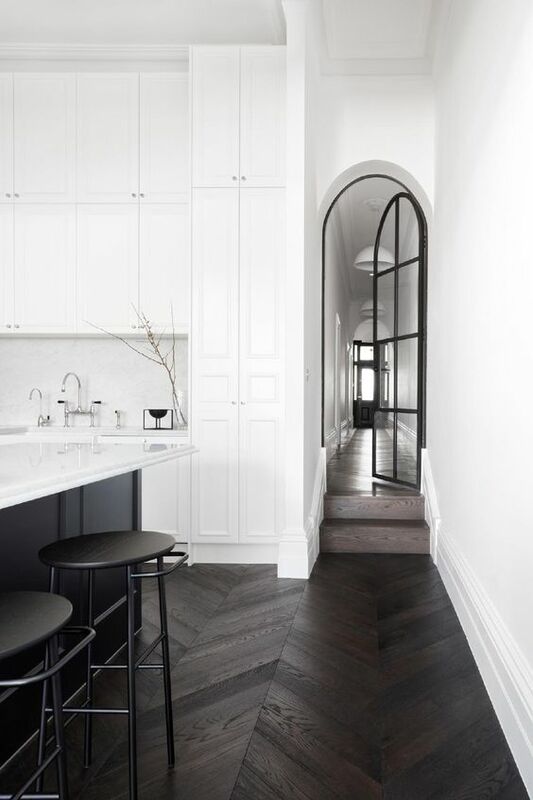 Maximal Chic Or Minimalist Tweak? The amount of decor in a room affects how you mentally connect with the space. Rooms with a small amount of visible decor affect you differently than a room filled with furniture and objects. If you would like your rooms to feel bigger than their physical footprint, reduce the amount of visible objects and clutter. Minimalism encourages objects with multiple uses and removing other objects and debris. There are many paths to a more minimalistic existence. 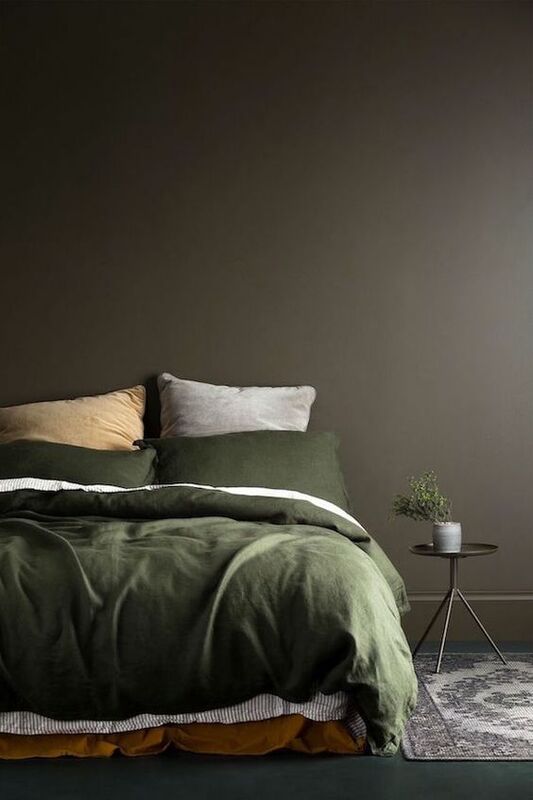 Neutral surrounds are an interior design psychology tool to help your mind recover and recharge, reduce anxiety and depression, and deliver mental well being. What if you love color? 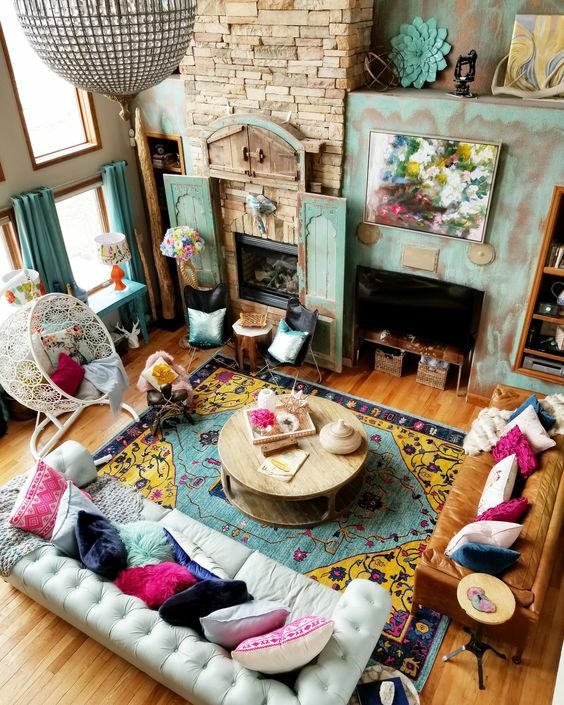 Maximal-ism includes eclecticism, pattern clashing and the addition of personal items to heighten awareness and create excitement. 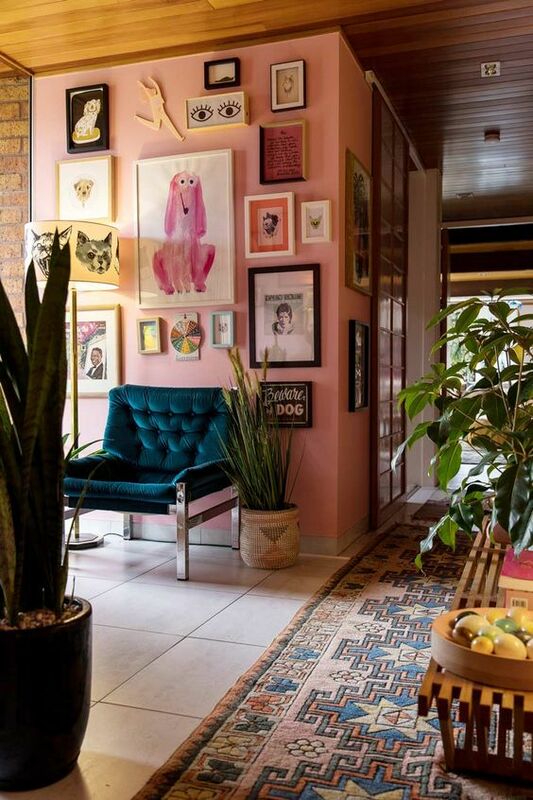 Like everything, there are degrees of maximalism, so don't feel pressured to cover or color every inch of your room. Use this interior design psychology trick to get the emotional tone and mood that makes you happy. It adds interest to big or strange spaces but more importantly, it helps create a spirit of community and familiarity for everyone living or visiting. Moods, like homes, are complex. They are affected by small and large changes. Through careful curation and selection of decor designed to uplift and suit our moods, we can create happier, more tailor-made homes. I love posts like these! Color psychology, mood booster, sleep improvement...if I had the time to read all posts out there about these subjects, I would!